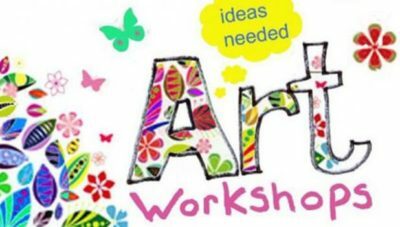 Thursday, September 27, 2:00 – 4:00 P.M.
Join Ilene Karnow for a fun and relaxing art workshop this September. Hopefully, the High Holy Days and fall holidays will have inspired you and intensified your Jewish connection. Come pour that spirit into a colorful work of art to adorn your home or office. Ilene will share her years of experience designing and teaching. You will create framed, resin images of your choice and leave with a completed project and the basic techniques needed to design your own additional projects. Templates of images will be available, but you can also create a free-form image. Sign-up for upcoming FJC event & program information! All are welcomed with warmth and respect — Jews, interfaith families, and people of all ages, race, sexual orientation, gender identity and gender expression.